Keratoconus is a terrifying diagnosis to those that have experienced it. To compound issues, many patients complain that they had poor initial treatment due to a lack of understanding about the disease. If proper treatment is not achieved, individuals may experience a rapid deterioration in their ability to see. This leads to a reduced quality of life. You can reduce the stress related to a keratoconus diagnosis and increase the benefits of treatment by understanding your treatment options. 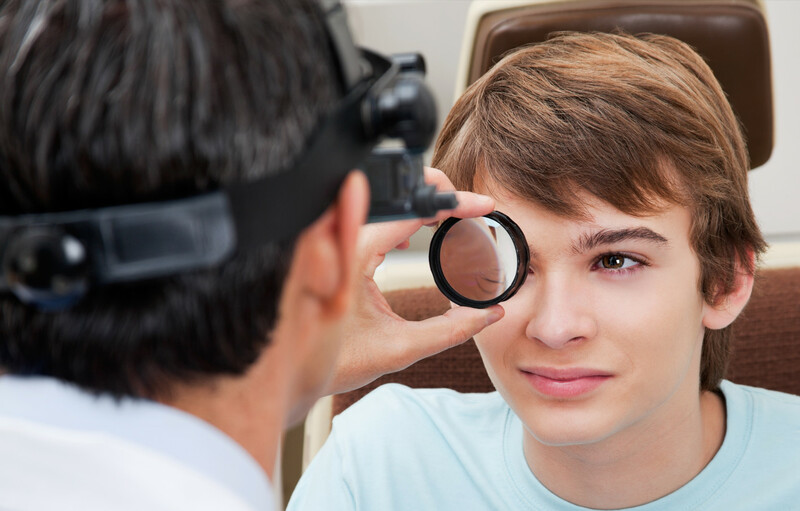 Keratoconus is an eye disease that causes the cornea to thin and bulge. This bulge generally takes on the appearance of a cone. As light enters the eye, it becomes distorted by the cone causing vision abnormalities. Modern research is connecting keratoconus with an enzyme imbalance in the cornea. This imbalance leaves the eye susceptible to oxidative free radicals. Keratoconus has also been linked to UV damage, excessive eye rubbing, poorly fitting contacts, and chronic eye irritation. 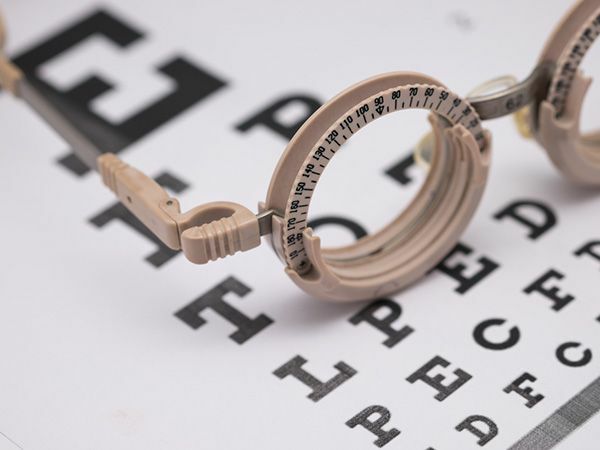 While your eye professional will have the best understanding of what treatment option is right for you, we have compiled ten of the most common treatments here. Corneal Cross-linking (CXL) – There are two different types of this procedure, but they both introduce riboflavin to the cornea in order to strengthen the corneal tissue and stop the bulging from progressing. Custom Soft Contact Lenses – Soft contacts are generally more comfortable to wear than gas permeable lenses. 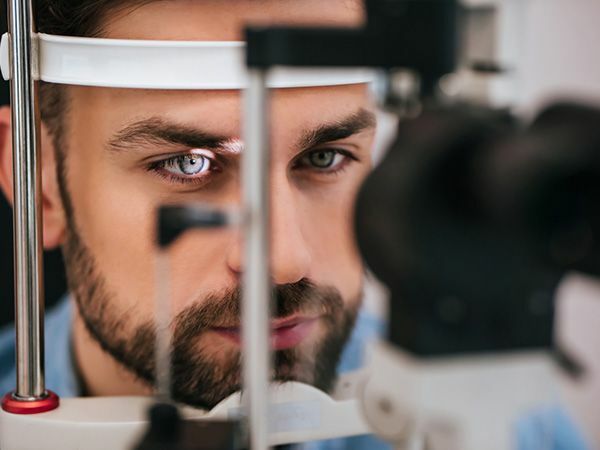 Recently, some contact companies have been able to create a contact specifically to correct the issues related to mild and moderate cases of keratoconus. Gas Permeable Contact Lenses – Gas permeable lenses are a hard contact lens that physically forces the eye to adhere to the lens shape. This allows for the correction of keratoconus. The fit is often time-consuming and may take several different lenses to achieve the proper fit. Piggybacking Contact Lenses – This method is used for individuals who require a gas permeable lens but cannot tolerate wearing the rigid contact. Piggybacking utilizes a soft lens placed on the eye first, and then a gas permeable lens is placed over the top. This offers the comfort of soft contacts with the rigidity and clarity of the gas permeable lenses. Hybrid Contact Lenses – Hybrid contact lenses were designed specifically for keratoconus. This technology blends a rigid contact lens center with a softer edge, or skirt, of the contact. Scleral and Semi-Scleral lenses – These lenses are gas permeable lenses but cover a larger area of the eye than a standard rigid lens. These lenses don’t put pressure onto the cone shape of the eye. The reduced pressure results in a more comfortable fit for patients. Prosthetic Lenses – This lens is used specifically for patients that have very advanced keratoconus and have ruled out other options. The advanced scleral lens also doubles as a protective prosthetic shell. There are special requirements to qualify for this lens though, so check with your eye care professional if this is an option for you.